Singer-songwriter Robin Lewis has a voice that has been described as intoxicating and warm. She recently relocated from Fort Collins, CO to Asheville, NC. She has strong soul and jazz influences from her childhood, however, the allure of poetic language, story telling, and simplicity led her to folk music. The combination of soulful vocals and simple guitar fingerpicking create a soothing sound. 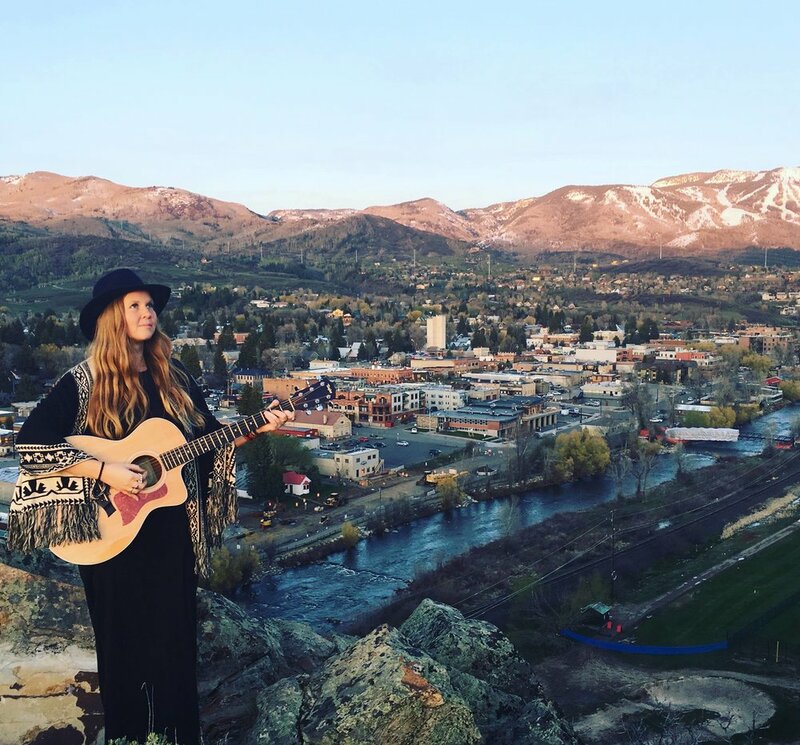 She received an honorable mention in the Telluride Bluegrass Festival Troubadour competition, along with songwriters from all over the nation. Robin has played at The Mishawaka, The Aggie Theatre and many other venues.